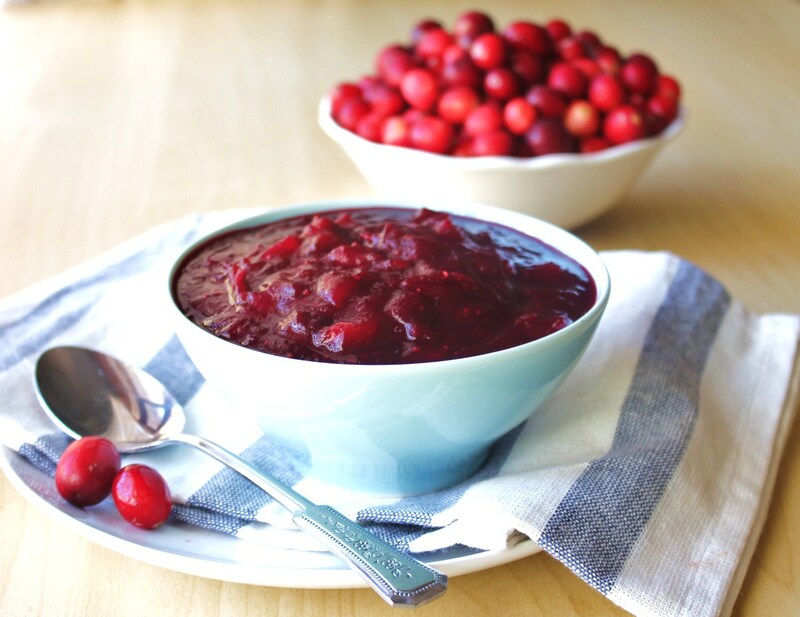 This super quick cranberry sauce is sweetened with pineapples, making it a healthier option as well. It is somewhat tart, so at the end of cooking, feel free to add some sweetener to your desired level of sweetness. Ready in under 5 minutes, you can’t beat the simplicity of this recipe. If you have extra time, use fresh pineapple. But I called this recipe quick because the convenience of the prep. But I know it would be even more delicious with fresh pineapple. 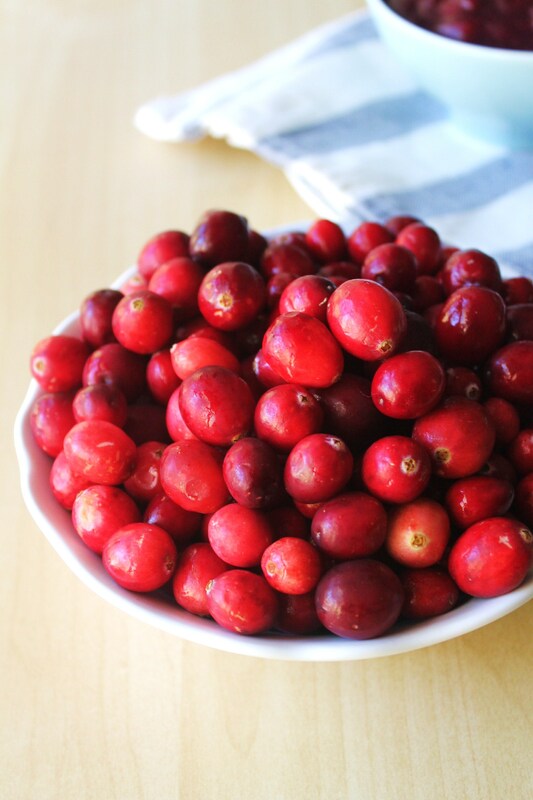 Place cranberries, crushed pineapple and pineapple juice in a pot. Bring to a boil. Cook on high for about 4-5 minutes, stirring continuously until cranberries burst and sauce thickens. Taste, add sweetener if needed. This entry was posted in Gluten Free and tagged dairy free, gluten free, grain free, paleo, scd, vegan. Bookmark the permalink.